Released on Monday 12th December 2016. 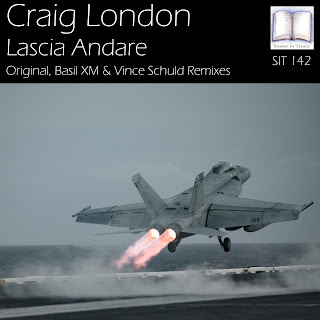 Stories In Trance proudly present SIT 142 by Craig London with the three track single Lascia Andare. First up is the original mix. SIT veteran Craig London backs up his most recent outing (7 Symbols) with yet another superb original. 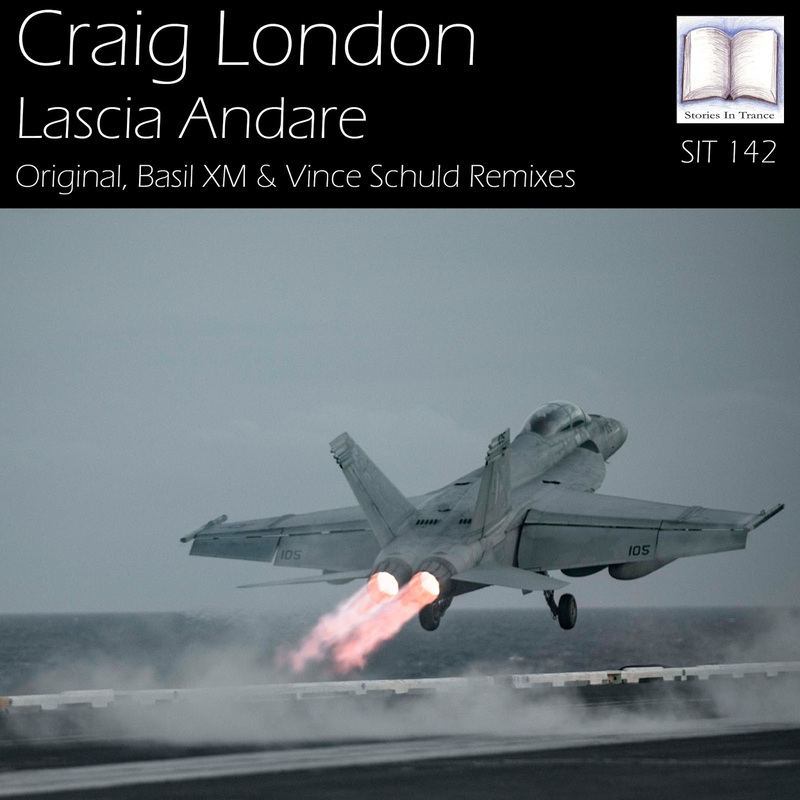 This track, with Craig's now customary energetic flavours, expertly combines an aggressive and euphoric feel, balanced perfectly with beautiful melodic and atmospheric layering. Having now featured on over 30 releases on SIT the production quality is of the highest order, and once again finished off by the mastering skills of SIT's Dan Garton, this is another fantastic composition from without question one of the most talented producers in trance. Up next is the Basil XM remix. Fresh from his recent appearance on SIT with his stunning rework of Soundwave's Last Moments (Re-Lived) (SIT 136), Basil is back with another awesome remix. Continuing with the more uplifting style of his previous work he uses the instantly recognisable lead melody to fine effect, along with driving mids, potent low-end power and crystal clear percussive drive. With the finishing touches being applied by SIT's masterful Dan Garton the end result is something very special indeed. The second remix comes from Vince Schuld. Vince is back with another remix after his most recent original creation Places We've Never Seen (SIT 141). Vince takes his version down a darker route, using the lead melody against a deep driving kick and trance bass. This track offers up a very unique alternative to the original and showcases the diversity of the package offered with these three tracks.